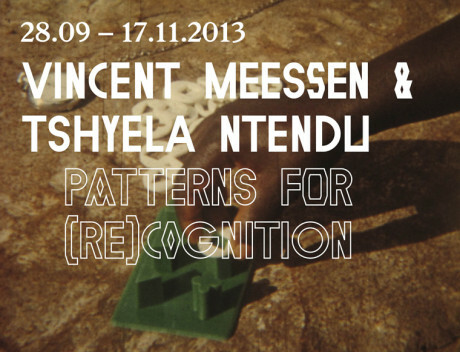 KIOSK presents the duo show Patterns for (re)cognition, with works by Belgian artist Vincent Meessen (1971, Baltimore, US) and Congolese artist Tshyela Ntendu (ca. 1890, Luluabourg, Congo – ca. 1950). 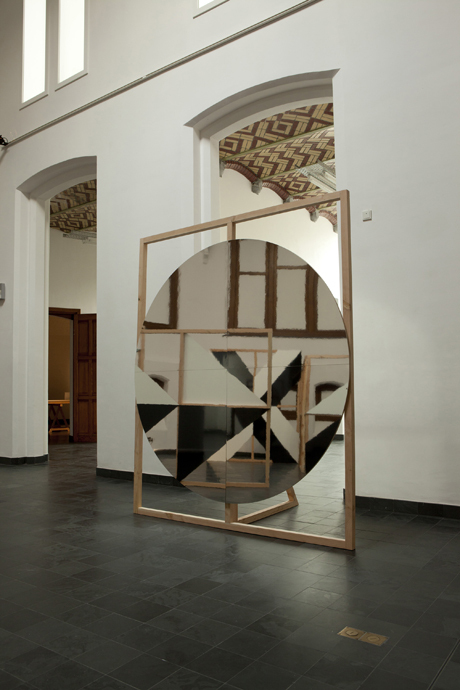 The exhibition makes unexpected connections between the various uses of abstraction in psychology, art and design.